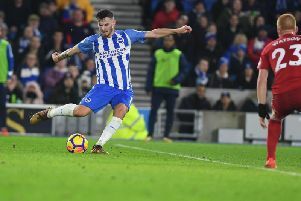 Pascal Gross gave Brighton & Hove Albion an early Christmas present as his goal ended their run of seven games without a win in the Premier League. 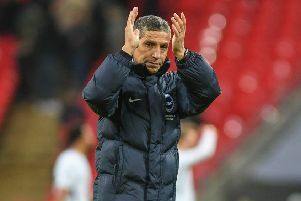 Chris Hughton says there will be no blame game on Glenn Murray after his costly first-half penalty miss against Burnley. 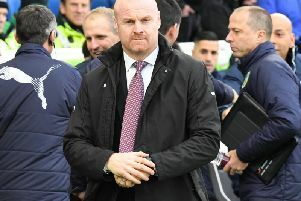 A first-half penalty miss by Glenn Murray proved the best chance of the game as Brighton & Hove Albion were held to a 0-0 draw with Burnley. 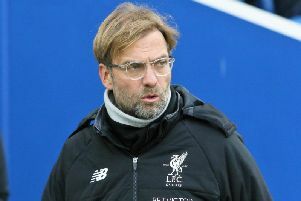 Here's six things we learned from the 0-0 draw. 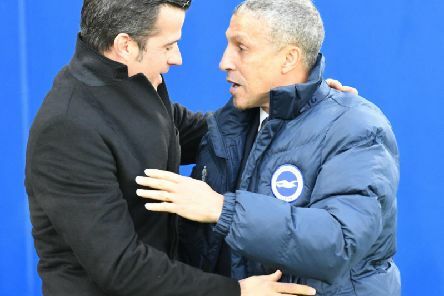 Being written off as relegation favourites has and will continue to galvanise Brighton & Hove Albion, according to Chris Hughton. 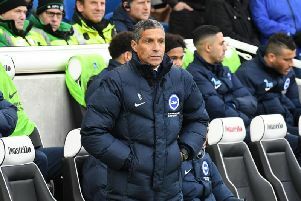 Fortune favours the brave, but Brighton & Hove Albion have not been on the end of such luck against Manchester United and Tottenham Hotspur, according to Chris Hughton. 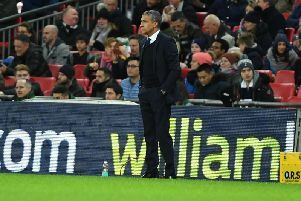 Chris Hughton revealed that recent performances spurred him to make changes against Tottenham Hotspur whilst praising Beram Kayal for his Premier League debut. 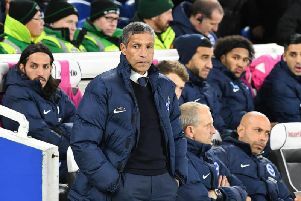 Chris Hughton bemoaned Brighton & Hove Albion conceding 'poor goals' and not taking their own opponents after a 2-0 defeat against Tottenham Hotspur. 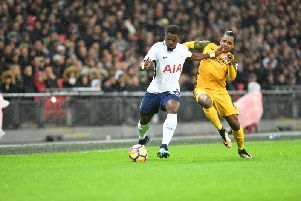 Brighton & Hove Albion were left without a win in six Premier League matches as goals from Serge Aurier and Heung-Min Son gave Tottenham Hotspurs victory at Wembley this evening. 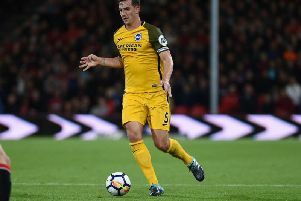 England manager Gareth Southgate may not have seen Lewis Dunk at his Brighton & Hove Albion best, but Chris Hughton has backed his central defender. 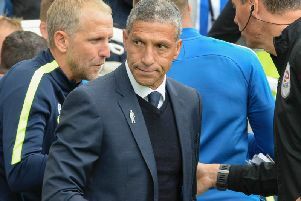 Chris Hughton admitted there were few - if any - positives to take from Brighton & Hove Albion's 2-0 reverse to fellow Premier League new boys Huddersfield Town. 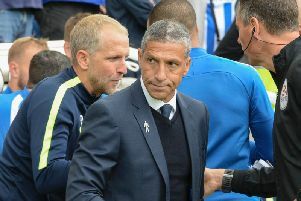 Brighton boss Chris Hughton said Anthony Knockaert's omission from the squad for their 2-0 defeat at Huddersfield Town was just down to a selection decision. 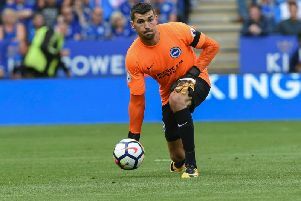 Brighton & Hove Albion limped to defeat in a worrying-fashion as a Steve Mounie brace saw Huddersfield Town end their four-game losing run and taste just their third Premier League victory in 14 attempts. 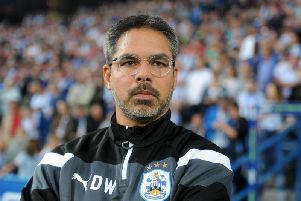 David Wagner has called on Hudderfield Town fans to continue to be their 12th man for what he has described as a 'massive, massive game' against Brighton & Hove Albion on Saturday. 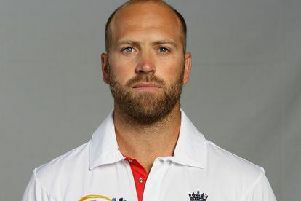 Former Sussex and England wicketkeeper Matt Prior has criticised Australia for overstepping the mark with their Ashes sledging that he feels 'shouldn't be on a cricket pitch'. 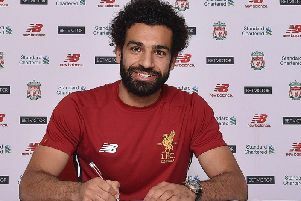 Brighton & Hove Albion are going to have to try and shut out Red-hot Mohamed Salah with the forward being in 'outstanding' form ahead of his visit to the Amex on Saturday. 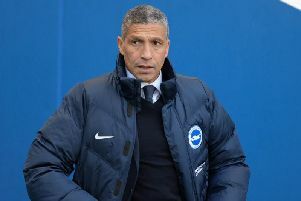 Chris Hughton reflected that his Brighton & Hove Albion failed to hit the levels they have in a recent weeks as they played out a 0-0 draw with Crystal Palace tonight.